One of the largest homes in Westchester! This home has been completely renovated and is move in ready. 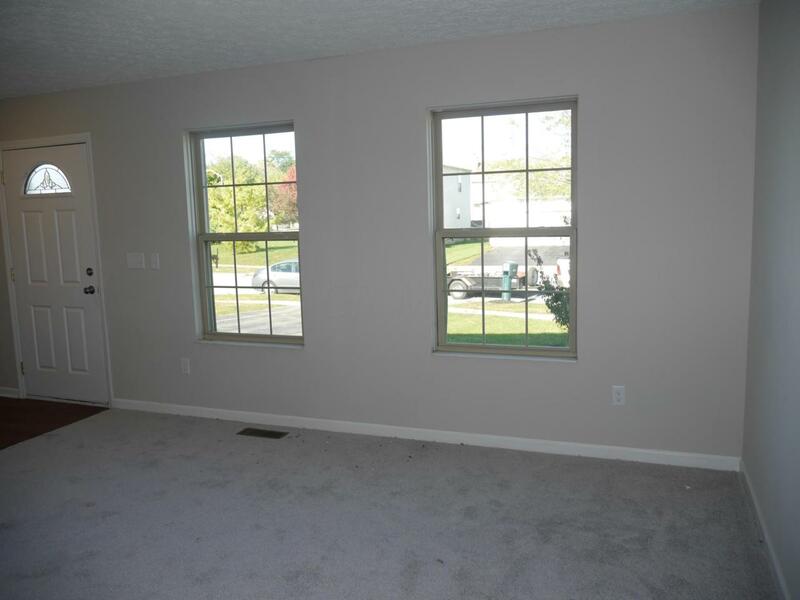 Beautiful neutral color scheme with all new flooring, white trim and doors, and fresh paint throughout. Spacious eat in kitchen offers new white cabinets, granite countertops, subway tile backsplash, and large center island. The kitchen opens to the family room with gas fireplace, vaulted ceilings and views of the private fenced in back yard and deck. 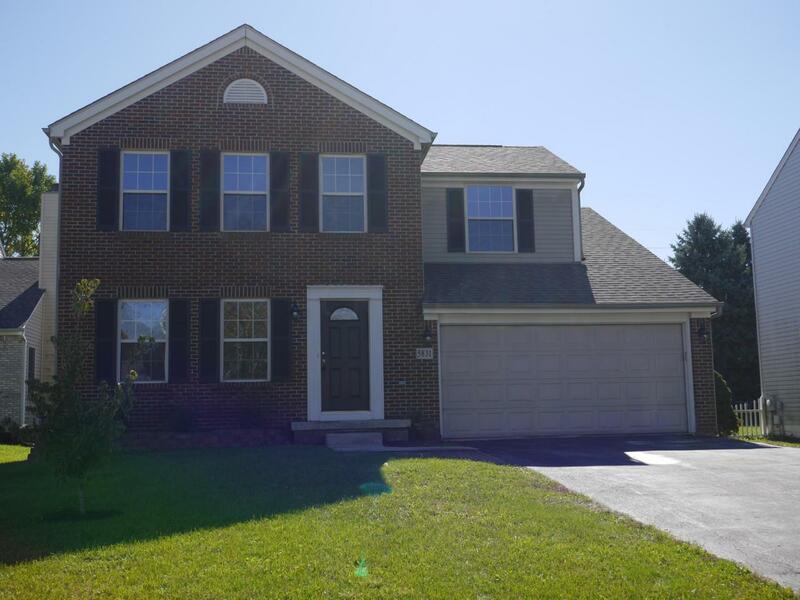 Upstairs you will find 4 good sized bedrooms, including the master suite with walk in closet and updated master bath with granite, new vanity, and new shower. 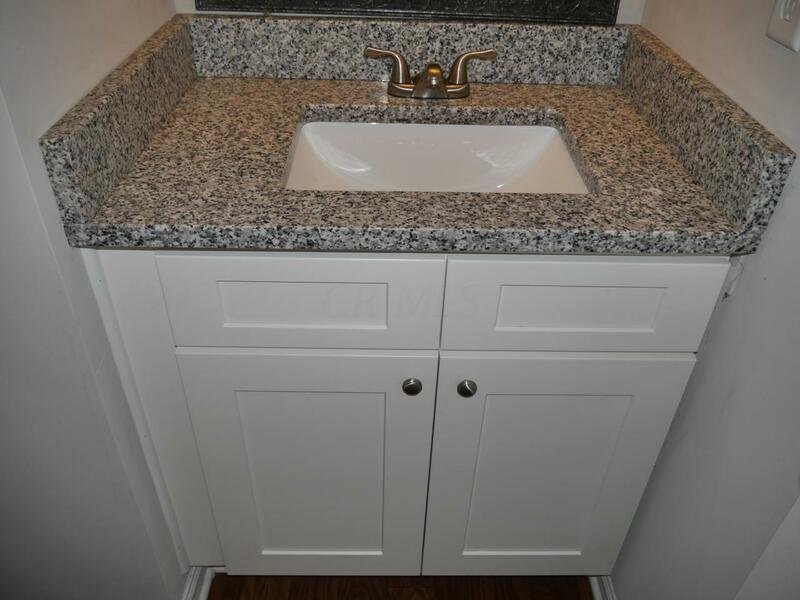 Further improvements include new HVAC, new vanities/granite in both 2nd full bath and half bath, and new fixtures. Owner related to team member.